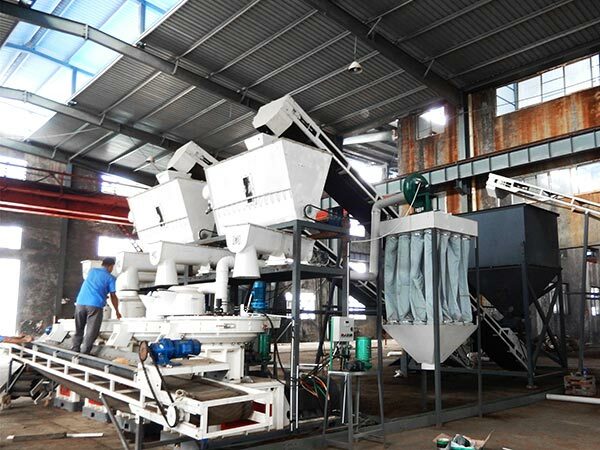 Circular mold pelletier machine (also known as: ring die pellet feed machine, ring die pellet feed machine), belongs to the feed granulating device, which directly pelleting using the crushed materials of corn, soybean meal, rice husk, straw, grass,etc. 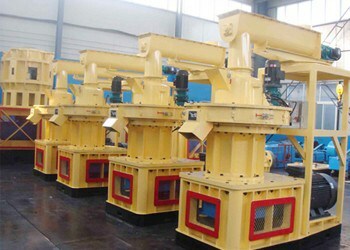 Ring die pellet machine is the main equipment in producing pellet. Its performance largely decide the feed processing capacity, so it occupies very important position in the process of feed processing. 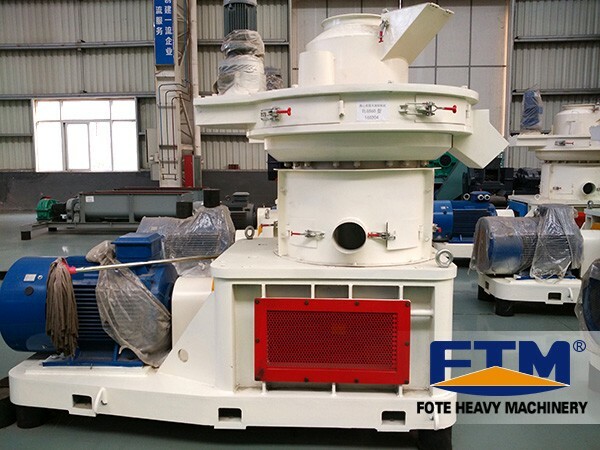 Circular mold pelletier machine is widely used in large, medium and small aquaculture, grain feed mills, animal farms, poultry farms, inpidual farmers and small and medium-sized farms, or large, medium, small feed mills. 2. The powder feed, grass meal do not need or need a little liquid to prilling, so the moisture content rate of pellet generally equals to that of former materials, and more convenient to storage. 3. Can be customized double, three layers of conditioning implement pelletizer, and produce high quality aquatic feedstuff of livestock and poultry. 4. Dry processing, so the feed particle with high hardness, smooth surface, internal curing that can improve the digestion and absorption of nutrients. 5. Particle formation progress can cause the pancreatic enzyme boycott factor in the grains, legumes take degeneration effect, reduce the adverse effects, kill all kinds of parasitic ovum and other pathogenic microorganisms, decrease various diseases of insect and digestive system.